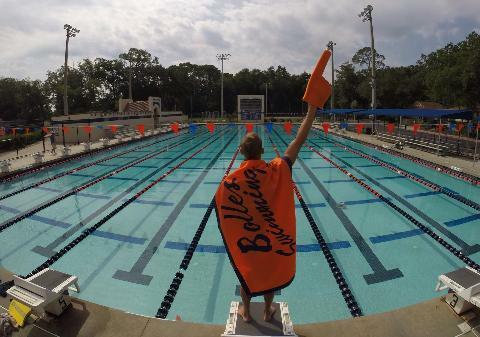 The Bolles Sharks have a tradition of developing swimmers from learning how to swim to becoming Olympic Champions! Mission Statement - To share our knowledge and passion for swimming, to inspire and empower our swimmers to dream big, and to encourage excellence in all that we do while providing a safe environment for all to develop. Vision Statement - Utilizing the unique strengths of each member of our swimming family, to build upon our past success and evolve into a national model committed to individual and team success from the age group to the Olympic level.